With only one year left until graduation, Zach Sims decided to drop out of Columbia in 2011 to start Codecademy. Fast forward to 2015 and Codecademy has grown to help more than 25 million people around the world learn how to code. 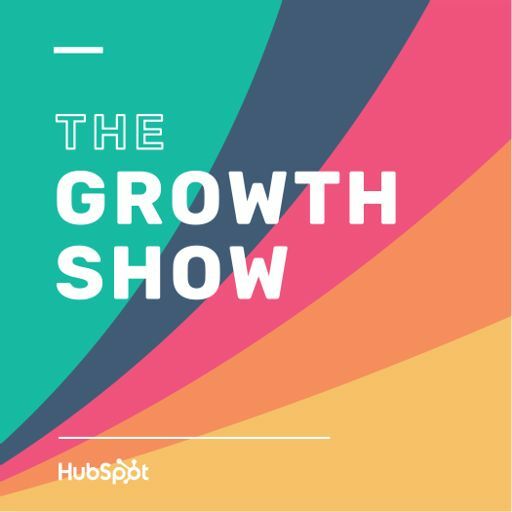 Zach joins Mike on this episode of The Growth Show to talk about the decision to drop out of Columbia and Codecademy’s rapid growth, plus some thoughts on the future of the education system (will we be sending our kids to college 15 years from now? ), what’s broken with corporate learning, and Zach’s big appearance on The Colbert Report.